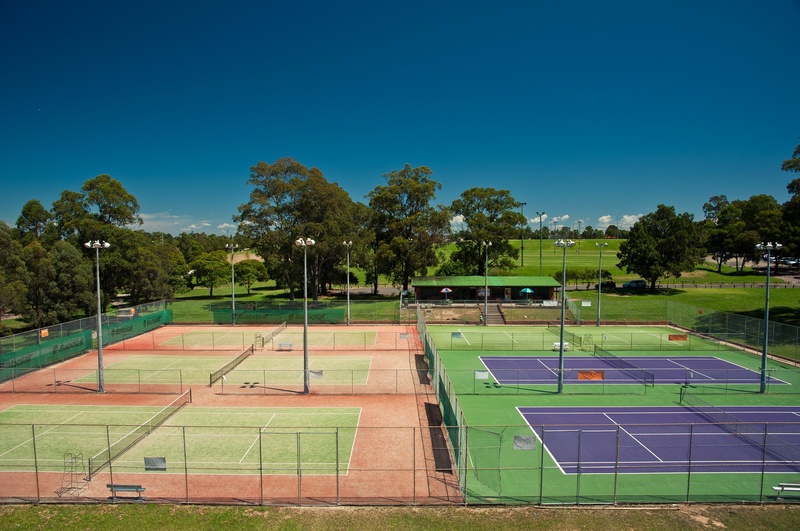 Brenan Park Tennis Centre is situated at the corner of Brenan street & Cumberland Hwy , Smithfield , NSW , Australia . The Tennis centre has been operating under the management of Joe Porley & staff members since 1994, during the past 25 years we have welcomed and serviced the Fairfield and District community and successfully coached many junior and adult players to become the best they could be , some of those players have gone on to achieve a top 10 Australian ranking, compete in national and international tournaments, numerous tournament wins as well as gain NSW state and National team selection. We have 6 tennis courts available for hire day & night, 4 synthetic grass courts & 2 hard courts . A fully stocked Pro shop on site for all your Tennis needs with most popular brands available, as well as professional racquet restringing service, if we don`t have it we can order it in. Junior competitions available Thursday afternoon & Saturday mornings suitable for beginners to advanced level players. Thursday night open mixed comp for intermediate to advanced players.